The EP is available NOW at Traxsource , Beatport and Stompy. 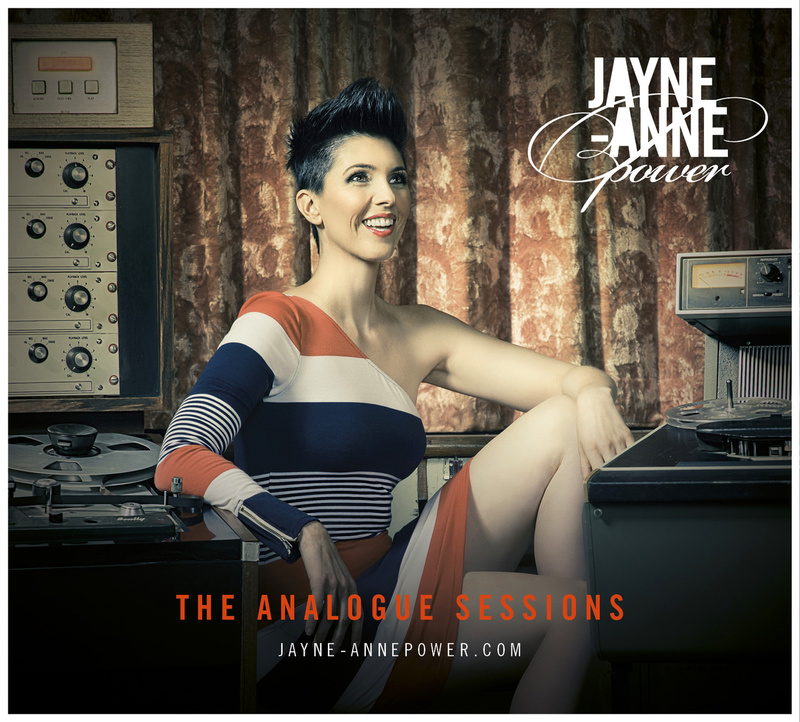 To celebrate the launch of Jayne-Anne Power’s new album The Analogue Sessions, I got together with Jaynne-Anne and band to preview a couple of tracks from our upcoming Vicious Cycle EP…yes I’m partially in drag! Lunabass is the solo project of Australian producer Adrian Whalland. 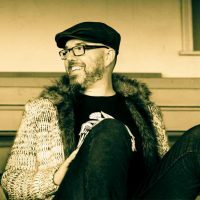 Based in Adelaide, Adrian has amassed a large and varied catalogue of releases under a number of aliases including The Manuel Portio, Miles End, Kamuku & Atomitek with genres ranging from House and Disco to Drum & Bass. Over his 15-year career he has released on labels such as Large Music, Blockhead, MoodFunk, Beatdown, Safe Music, Salted, Guesthouse, Random Soul Recordings, Springbok, Good Stuff, Citate Forms, YesYes Records, Mullet Records & DeNote.